Looking for something to do after the parade? 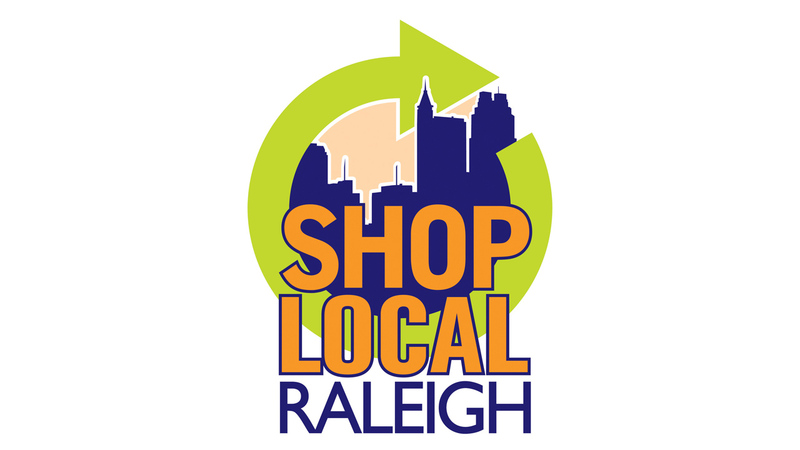 Start your holiday shopping early and Shop Local after the parade as some locations will be having special events! Studies show that when you buy from an independent, locally owned business, rather than a nationally owned business, significantly more of your money is used to make purchases from other local businesses, service providers and farms continuing to strengthen the economic base of the community. Where we shop, where we eat and have fun - all of it makes our community home. Our one-of-a-kind businesses are an integral part of the distinctive character of this place. Our tourism businesses also benefit. Local businesses require comparatively little infrastructure investment and make more efficient use of public services as compared to nationally owned stores entering the community. In addition, nationally owned businesses often demanding tax incentives. The Raleigh Christmas Parade is brought to you by LeithCars.com. 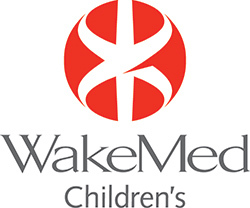 And is sponsored in part by WakeMed.